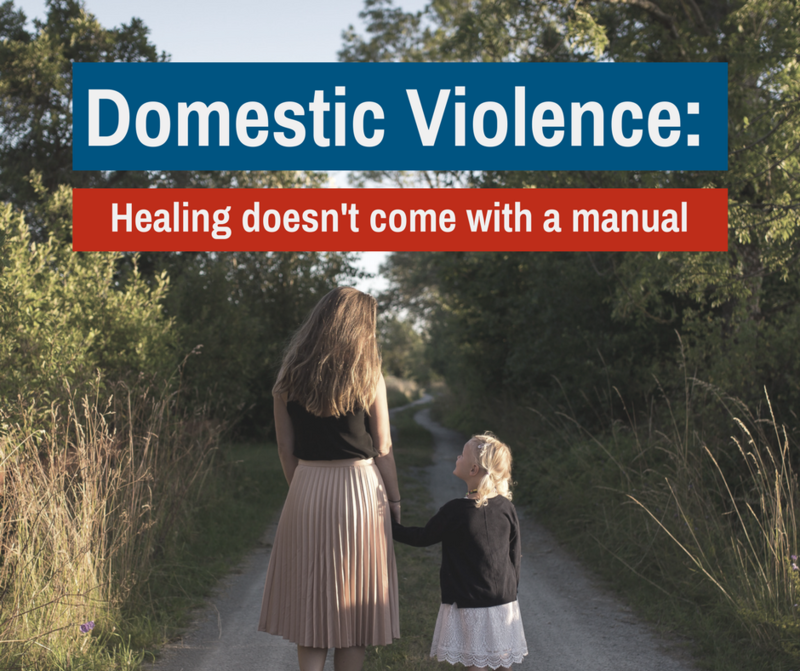 Domestic Violence: Healing doesn’t come with a manual. Parenting doesn’t come with a manual—and healing from domestic violence doesn’t, either. You don’t often hear about the impact that domestic violence can have on children. 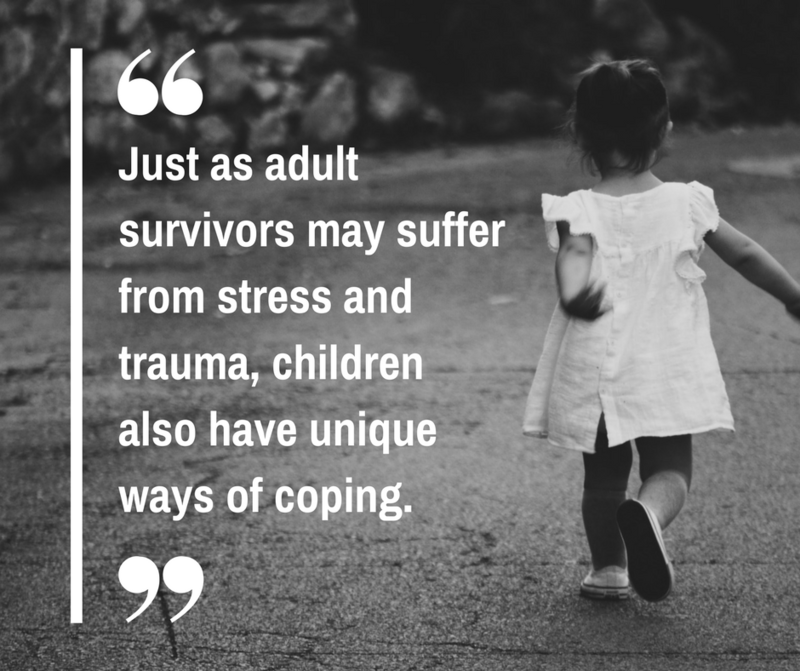 Just as adult survivors may suffer from stress and trauma, children also have unique ways of coping. As with all survivors of trauma, not all young survivors of domestic violence react in the same ways. Children may experience all, some, or none of these effects, in varying levels of intensity. That’s where we come in. 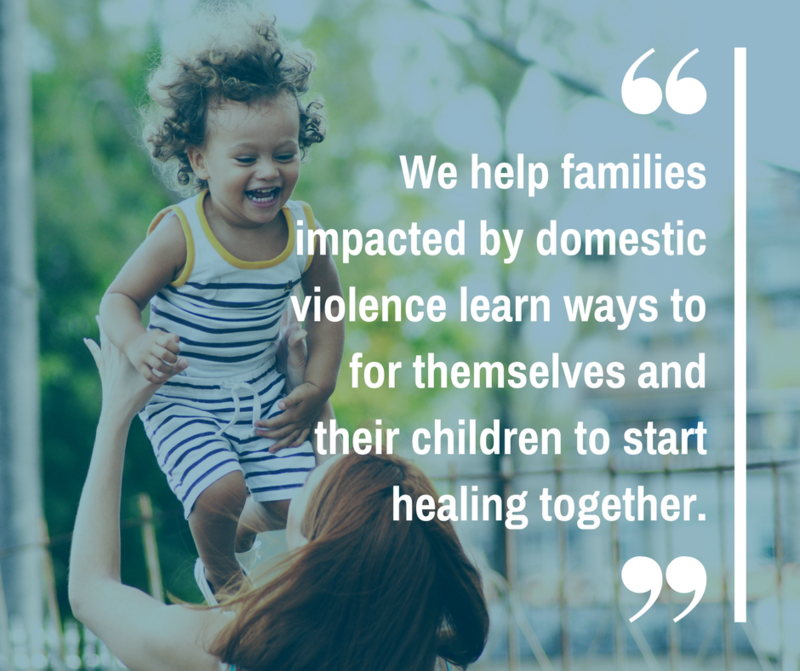 Our Early Childhood specialists help families impacted by domestic violence learn ways to for themselves and their children to start healing together. What does that support look like? Based on each family’s unique situation and needs, support takes the form of therapeutic art & play sessions, emotional support, classes on parenting skills and child development, and other child-focused activities. Learn more about our programs that support parent and child survivors of domestic violence by clicking here.